Richfield's Interiors is a family run business, established in 1979. 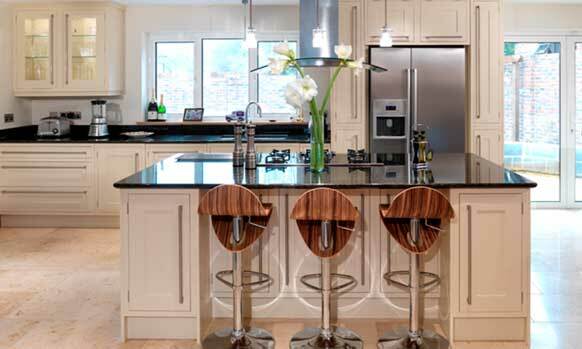 We specialize in the design, manufacture, installation of luxury Kitchens, bedrooms and offices. Our aim is to create stunning furniture that will stand the test of time. We are a family run business and have built up a reputation for exceptional products and superior levels of service. 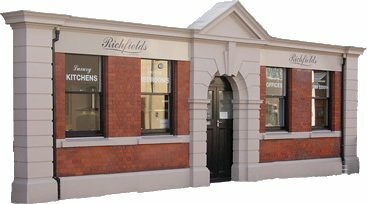 Here at Richfield Interiors we treat each customer as an individual, we can design and produce Bespoke Kitchens and Bespoke Bedrooms to exacting specifications. We take great pride and care in the construction of all our high quality finished products, ensuring each cabinet, specialist component and fixture is produced to the highest of standards. All our products are manufactured from our own factory. Our skilled craftsmen use traditional working methods and modern technology to create stunning Bespoke Kitchens and Bespoke Bedrooms. 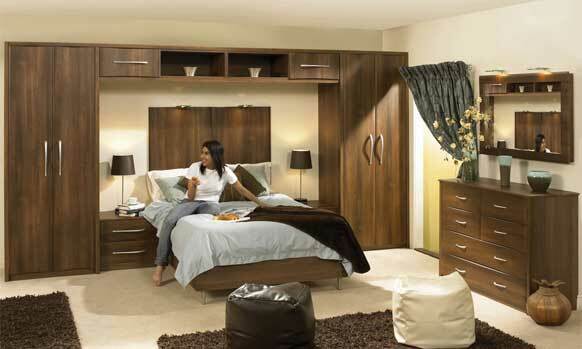 Contact Us today to start planning your luxury kitchen or luxury bedroom design. We undertake extensive planning and only practice high quality craftsmanship when creating bespoke interiors. Visit us today at our South Derbyshire Kitchen Showroom to see examples of stunning kitchen designs and discuss your project in more detail.